HDR (High dynamic range imaging) is a technology to superimpose a set of same images with different exposure levels using software. This no doubt is an art using technology and photography in which technology is in the forefront. A lot of photographers use this nowadays. There are a handful of commerical and open-source software available for this. 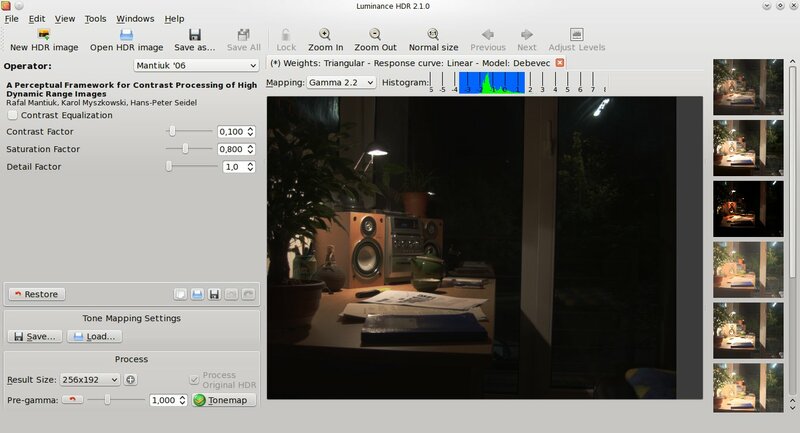 As I am Linux and Open-Source enthusiast using Ubuntu based Linux Mint, I will talk about Luminance HDR which was called Qtpfsgui which is hosted in SourceForge. Kelby Training has some nice video tutorials about HDR.